Bangkok, 5 April – Procter & Gamble (P&G), a leading global consumer goods company and Shopee, a leading e-commerce platform in Southeast Asia and Taiwan, announced the launch of the 1st Regional Super Brand Day to “Stop Bad Hair Day”. During this campaign, Shopee will launch P&G’s latest line of hair care products across six markets in Southeast Asia. This is part of the P&G and Shopee’s strategic partnership to drive its online sales and hair care category growth in eCommerce. 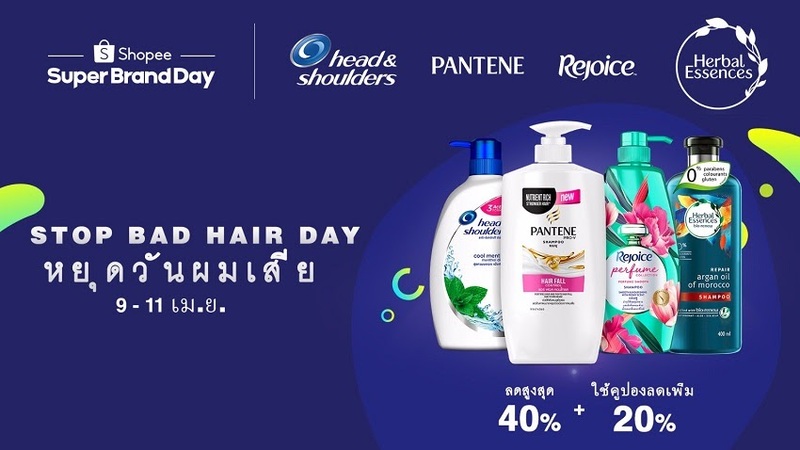 Introducing ‘Stop Bad Hair Day’ campaign, the P&G x Shopee Super Brand Day will feature offers from 9 to 11 April across P&G’s leading hair care brands including Pantene, Herbal Essences, Rejoice, Head & Shoulders to address top hair problems in the region, such as hair fall, dandruff and oily scalp. In Thailand, the most common hair concerns include hair fall, dandruff, damage and hair odor, which is why P&G will also be launching the Rejoice Perfume Luminous Rose Series and Herbal Essences BioRenew New Collection during the P&G x Shopee Super Brand Day to cater to the hair needs of Thais. 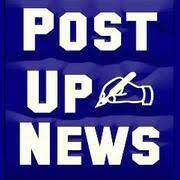 The campaign offers deals at up to 40% and vouchers offering up to 20% off. Extra for Top Spender in P&G official store on each day during the campaign period will receive special prizes for instance Dyson Supersonic, Samsung Galaxy S10+ and iPhone XS.